The Nation’s Foremost Authority in the Field of Estate Planning, Wealth Creation and Preservation through Innovative Life Insurance and Annuity Strategies. 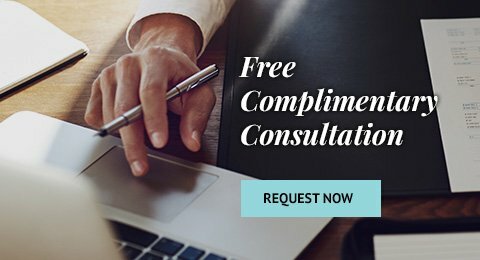 What Is the Current Lifetime Gift Tax Exemption for 2018? 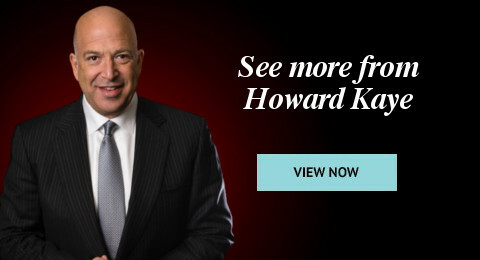 Howard Kaye Insurance Agency, LLC. Simply having life insurance is no guarantee your estate is sufficiently protected from the certain loss of value due to estate taxes. Because you purchased a life insurance policy years ago does not mean your heirs and charities are properly shielded from inherent market adversity and risk. Educate consumers that life insurance is money. Incorporate life insurance as one part of a truly diversified portfolio. Create and preserve greater wealth through life insurance. Use life insurance to benefit you, your family, your charities and ultimately, your legacy for generations to come. The life insurance advisors distinction is hugely important. While we do sell life insurance, selling is second to educating. Our mission is to teach consumers how to use life insurance to create and preserve wealth. 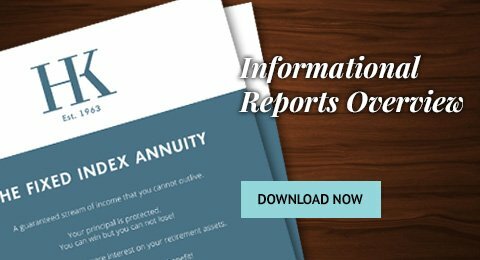 Please enter your email to download our informative reports.